Featured Images and Featured Content. This is the documentation page of the PridMag WordPress Theme. We will try to keep everything well documented. If you are not sure about any particular area of this please use the support forum. Use the “Choose File” button to select .zip file. TH: Featured Content. – Can be displayed in “Featured Content Area”. TH: Magazine Posts (Style 1) – Can be displayed in “Magazine Top Content” widget area. TH: Magazine Posts (Style 2) – Can be displayed in “Magazine Mid Left Content” widget area. TH: Magazine Posts (Style 3) – Can be displayed in “Magazine Mid Left Content” widget area. TH: Sidebar Posts – Can be displayed in “Magazine Mid Right Content” widget area, “Main Sidebar” and Footer Sidebars. TH: Popular posts, Comments, Tags widget. – Can be displayed in”Magazine Mid Right Content” widget area, Main Sidebar and Footer Sidebars. There are 10 widget areas in PridMag WordPress Theme. 1. 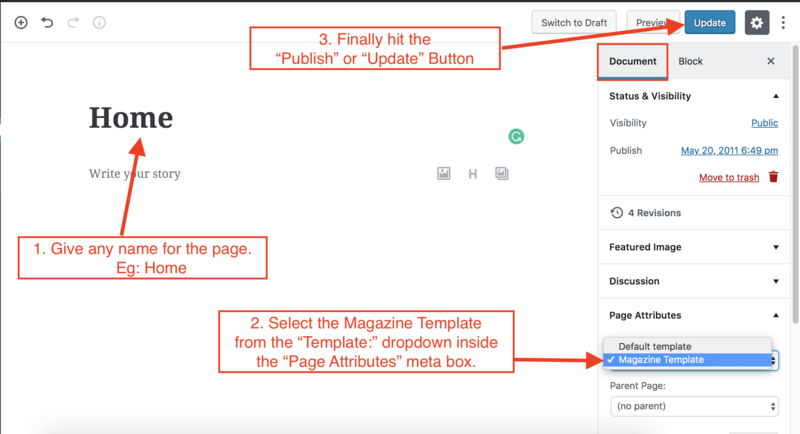 Featured Content – This widget area is displayed on top of the “Magazine Template”. 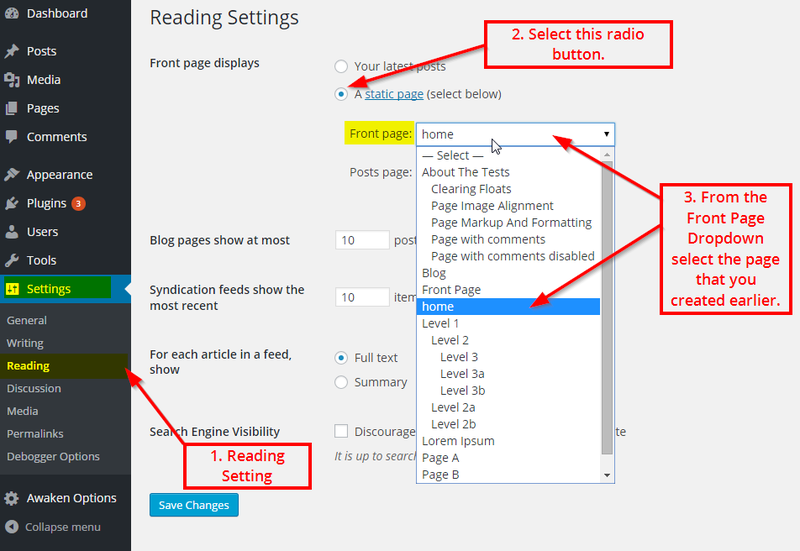 Following image shows widgets and widget areas of PridMag WordPress Theme. Now if you don’t want to show the site title and description text you can un-check the “Display site title and tagline” checkbox. In the edit menus tab click on the “create a new menu” link. Then you can choose/create the links from the tabs (Pages/Posts/Custom Links/Categories) which are in the left-hand side of the screen.